Last August we saw the final show from veteran metalcore act We Are The Blog!. 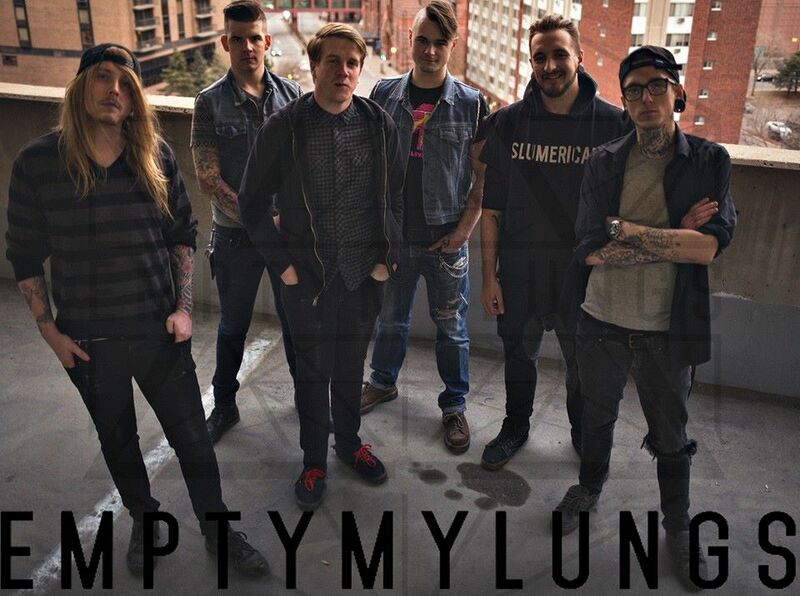 A mainstay in the Minneapolis metalcore scene since their debut back in 2010, it didn’t take long for word to get around about their new project. At that same show we saw the debut of Empty My Lungs. The band features ex-Blog members Andy Pritchard, Zac Roberts, Cody Blackwood, and Colin Toner. Their sound will be familiar to fans of We Are The Blog although a lot tighter and more refined. Pritchard and vocalist Bryant Beckermann also lead a very commanding presence as frontmen. You can check out their debut EP “Hourglass” here. 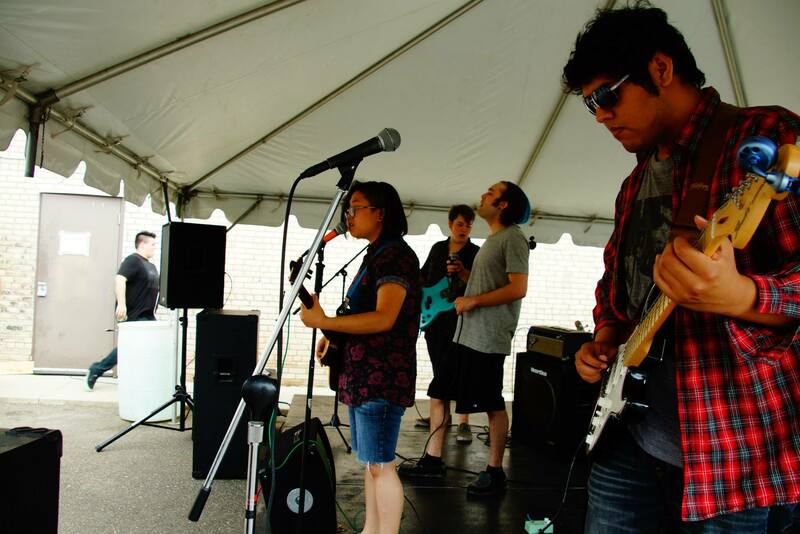 Goodbye Lucy Grey is a 5-piece indie rock band out of St. Cloud. Like any good indie rock band their sound is complex and intricate while still being easy on the ears. While only being around a little longer than a year their songwriting and musicianship rivals long established indie bands in the area. The contrast between vocalists Cathy Kongloth and Matt Udermann adds a very interesting dynamic to the overall sound. The music is solid, catchy, and very well produced. 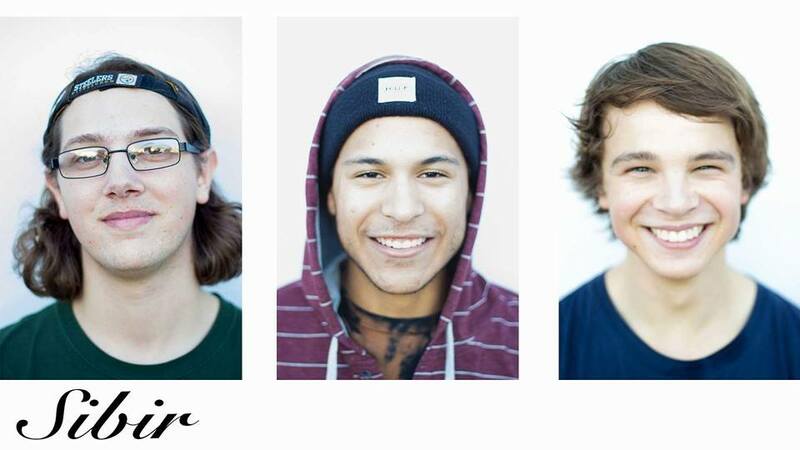 This band has a very promising future ahead of them. You can listen to their latest single “Healing Hands” here! The #EZrevival is in full swing in Minneapolis and at the front lines is easycore 4-piece Raise The Anchors!. Sound-wise they’re a tasteful mix of A Day to Remember and Falling in Reverse inspired metalcore riffs with poppunk elements similar to that of All Time Low and Chunk! No, Captain Chunk!. They’re debut EP “Swashbuckle Your Seatbelt” dropped last September. It is independently produced and it packs an unapologetic easycore punch. You can tell a lot of energy and a lot of heart went into each track. Listen to “Swashbuckle Your Seatbelt” here. 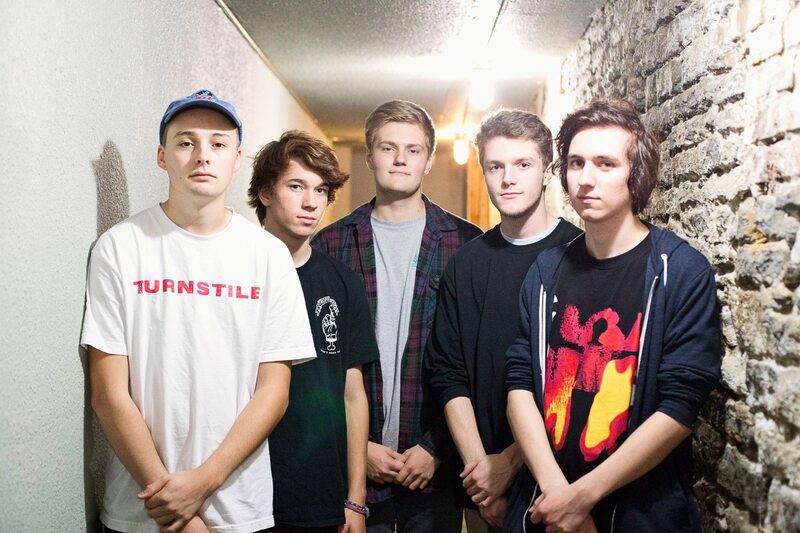 Lastly, we look at what is quickly becoming everyone’s favorite Minneapolis poppunk band, Unturned. Debuting back in early 2014 as 3-piece, Unturned have quickly become one of the new mainstays in the Minnesota underground scene. 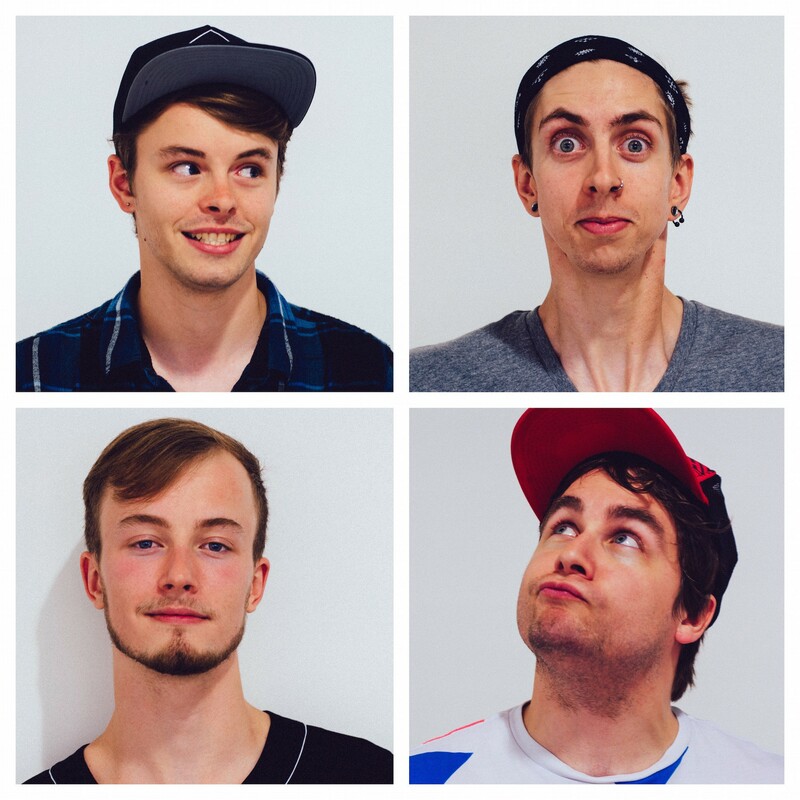 Effortlessly combining elements of old school poppunk with emo elements of more recent years into a unique sound that a wide variety of listeners will enjoy, all rounded off with the unmistakeable voice and energy of frontman Parker Toyne. More recently, they expanded their sound significantly with the addition of guitarists Will Leach and Isaac Luedtke. With the new 5-piece lineup Unturned sounds better than ever, and are quickly on their way to the top of the scene. Check out their most recent EP “Acceptance” here. This article was poorly written. Im a twin citys resident and none of these bands are on the rise. This seems to be an article about friends of the author. This author has no journalist skills to actually seek out bands that are actually on the rise. Its hard to write articles on real stuff and not just friends you can text up. Write a real article. To be a good journalist you hace to talk to people you dont know personally. It is by a friend of the bands, its just the same st.cloud (and surrounding area) music scene trying to make itself bigger than it is. No offense to any of the bands. Also Varrick is an asshat in another band called insomniac so. The “big bands” in the st.cloud music scene are the ones who control who’s “popular” or not and frankly if they don’t like you, you won’t make it and that’s not what’s its supposed to be about. I’m in one of the bands mentioned and I have no clue who wrote the article. So maybe it’s not for all the bands? That said you could be right about some of the bands in the list. Agreeing with the other comment.. I’m from St. Cloud and apart of the MN music scene, and none of these bands are relevant. This clearly is a ‘friend of the author’ situation, which is especially obnoxious when St. Cloud alone has a handful of far better skilled and well liked bands than the one mentioned. Also, repetition of the word ‘quickly’ made the credibility of this article go from slim to none. How boring..use a thesaurus and go to some shows outside of your circle next time.